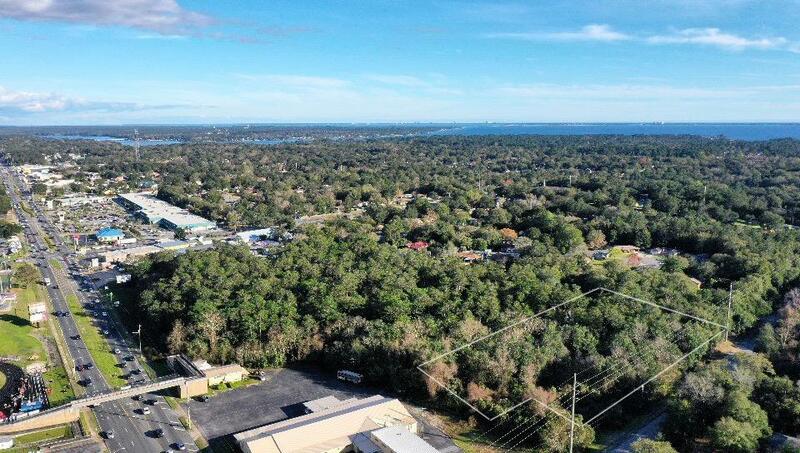 Spanning 3.64 acres of tranquil woodlands lies an opportunity for the discerning developer or someone looking for a private retreat in the heart of Niceville. Take the long secluded driveway into the property to see the opportunities that lay ahead. 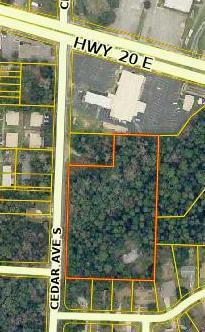 For the developer there is ample space to design a wonderful neighborhood just minutes from Niceville high and Eglin AFB. There is a stream running through the property providing the perfect backdrop for a neighborhood park. Or if this is a private oasis then this becomes your playground for exploring nature. It's not often that an opportunity like this presents itself in such a preeminent location so don't miss out!